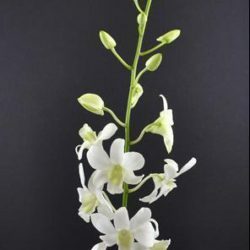 Imported from Thailand, these long stem vines with multiple bloom of orchids will add beauty and exotic look to any special event decoration. 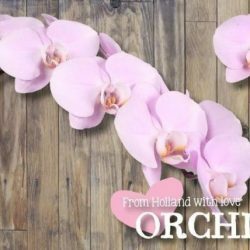 Use Oncidiums Orchids to make tall centerpieces and other floral decorations. Oncidium Orchids will look beautiful inside cylinder vases, submerged them in water for a unique look. Buy Wholesale Bulk Fresh Cut Yellow Spray Oncidium Orchid Flowers Online.